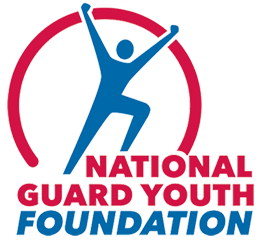 Today, Representative Derek Kilmer (WA-06) applauded the announcement that the Department of Defense (DoD) will provide Washington State’s National Guard Youth ChalleNGe program with surplus military uniforms. Rep. Kilmer requested that DOD make excess uniforms available to the 35 ChalleNGe programs across the country. Sixty percent earned their GED or high school diploma while participating in the program.